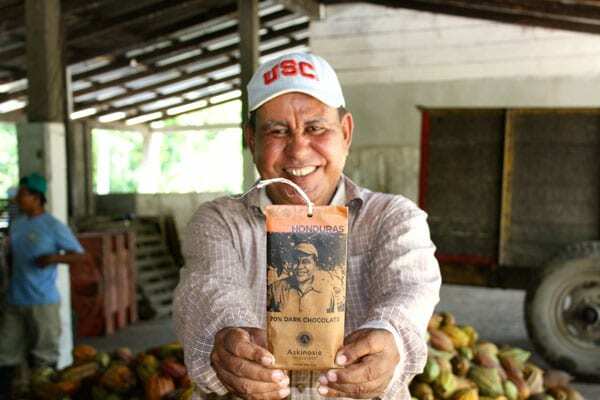 The package of Askinosie Chocolate’s dark chocolate bar from Cortés, Honduras shows a smiling farmer, backed by cocoa trees. This is Fermin Arriaga, the lead farmer at Finca Patricia, which supplies premium cocoa beans to Askinosie. TechnoServe is showing farmers that they can get a higher price for their product, they can make a career out of working with this industry and they can be rewarded for it. Fermin and his fellow farmers are on the leading edge of Honduras’s renaissance as a cocoa producer. TechnoServe, with support from the U.S. Department of Agriculture’s Food for Progress program, has helped set the country on a sustainable path to becoming a competitive supplier of fine cocoa – with smallholder farmers poised to benefit from higher incomes and improved livelihoods. “TechnoServe is showing farmers that they can get a higher price for their product, they can make a career out of working with this industry and they can be rewarded for it,” says Shawn Askinosie, founder of his namesake gourmet chocolate maker, based in Springfield, Missouri. Cocoa in Honduras has come a long way since the early 2000s, when the industry was on the brink of extinction. A devastating hurricane, diseases and low prices combined to drastically diminish the area under cocoa cultivation. But TechnoServe saw promise in the industry. 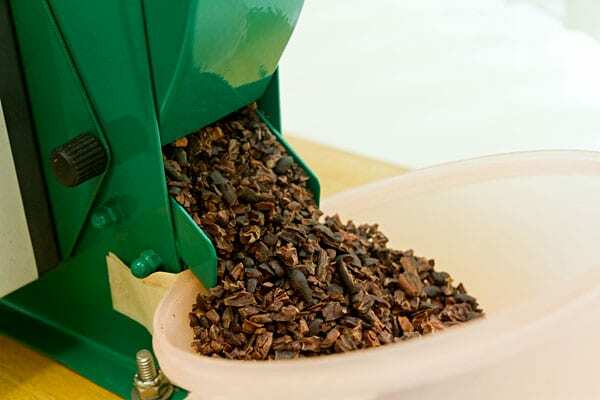 Honduran farmers had always sold their cocoa into low-value commodity markets, but they had the potential to produce high-quality native varieties with flavor and aroma characteristics prized by gourmet chocolatiers. 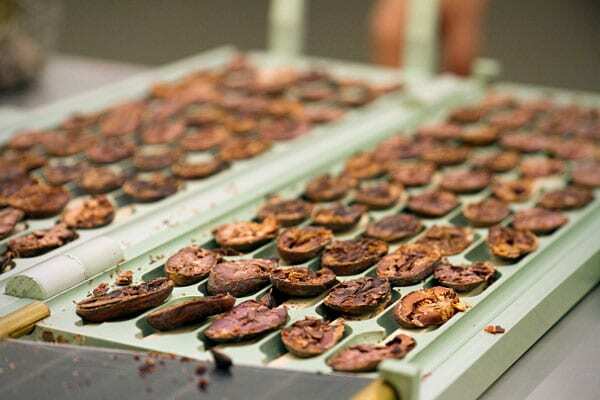 TechnoServe consulted industry players, developed a strategic plan and worked with local partners to help rebuild the industry by targeting the specialty cocoa sector. Finca Patricia was a critical partner in this process. Working with local and international cocoa experts, TechnoServe helped identify two promising native varieties. The team collected a sample of these varieties from Finca Patricia, and in subsequent years these elite trees were reproduced and transferred to cocoa farmers throughout Honduras. 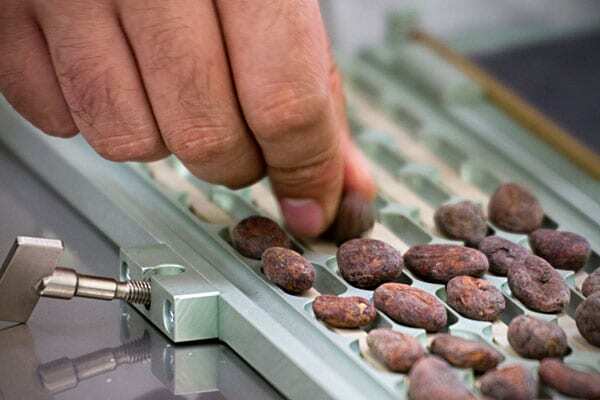 As TechnoServe worked with farmer groups to plant trees and improve processing of the beans, it also enlisted the help of industry experts to develop a marketing strategy for Honduras’s fine cocoa. Representatives promoted Honduran cocoa to U.S. and European gourmet chocolate makers, including Askinosie Chocolate. 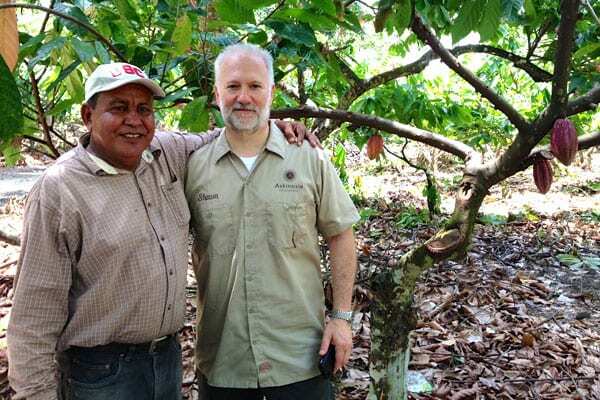 When TechnoServe first approached Shawn Askinosie about Honduran cocoa, the opportunity didn’t fit into his company’s plans. But TechnoServe was persistent in following up, and when Askinosie wanted to secure a source of cocoa from Central America, he decided to visit Honduras. TechnoServe’s cocoa team helped answer questions for Askinosie and facilitated a visit to Finca Patricia. Askinosie was impressed with what he saw and made a first purchase of cocoa beans. From that initial trip, a stable and sustainable business relationship has developed between Askinosie Chocolate and Finca Patricia, and the Honduras chocolate bar has become one of Askinosie Chocolate’s most popular. Askinosie Chocolate emphasizes direct trade with farmers, opening its books to producer groups with which it works and sharing its profits. For the 45 producers at Finca Patricia, the relationship with Askinosie Chocolate has meant higher incomes and more secure livelihoods. 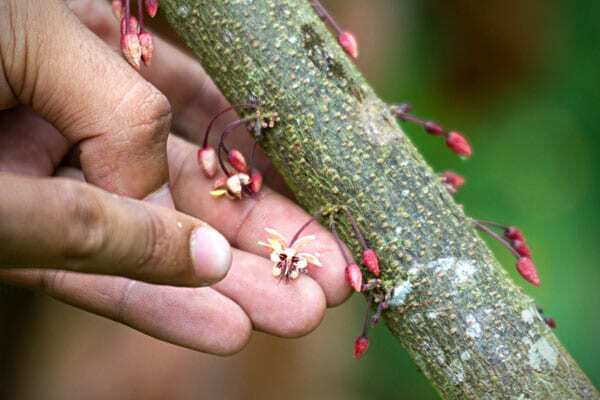 Since establishing its relationship with Askinosie Chocolate, Finca Patricia has brought on additional producers and is planting more cocoa trees. Its plans mirror that of the broader Honduran cocoa industry: With all of the new plantations being established, the country will have the potential to produce 7,000 metric tons of cocoa by 2018, with 7,500 smallholder farmers benefiting from higher incomes.